Lorelle Michelson, MD, FACS, LLC, is an ASPS Member plastic surgeon who is board certified by The American Board of Plastic Surgery® and trained specifically in plastic surgery. ASPS members operate only in accredited medical facilities, adhere to a strict code of ethics and fulfill continuing medical education requirements in plastic surgery, including training in patient safety techniques. As your medical partner, Dr. Michelson is dedicated to working with you to achieve your goals. Lorelle N. Michelson, M.D., F.A.C.S., LLC completed her Plastic Surgical residency at Albany Medical Center Hospital in 1982. She then served a cosmetic surgery fellowship at Manhattan Eye, Ear and Throat Hospital, an affiliate of New York University Medical Center. 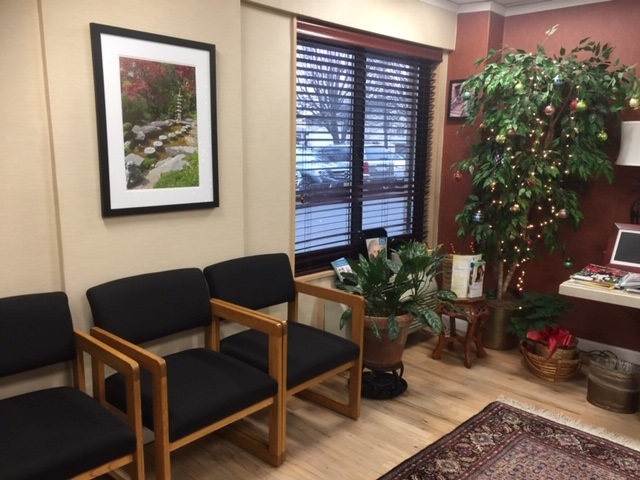 Dr. Michelson began practice in 1982 at The University of Medicine and Dentistry of New Jersey/New Jersey Medical School (now, Rutgers/New Jersey Medical School), where she is a Clinical Associate Professor. 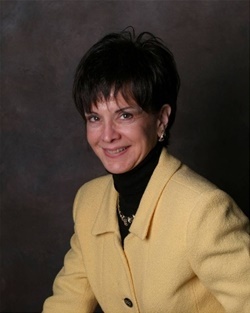 Board-certified in Plastic and Reconstructive Surgery, she began private practice in 1984 in Clifton, New Jersey and she now maintains offices in both Fort Lee and Denville, New Jersey. Dr. Michelson was the head of The Division of Plastic Surgery at Passaic Beth Israel Hospital from 1989 to 1995. She was Chairperson of the Department of Plastic Surgery at Chilton Medical Center and is also on staff at Saint Barnabas Hospital, Saint Clare's Hospitals, University Hospital, and many other New Jersey hospitals. Dr. Michelson's primary experience lies in the area of cosmetic surgery. She has a special interest in rhinoplasty and has contributed to the literature on this subject as well as other topics in medicine. She is Past President of The New York Regional Society of Plastic and Reconstructive Surgery, Inc. and she served as treasurer of The New Jersey Medical Women's Association for two consecutive years. 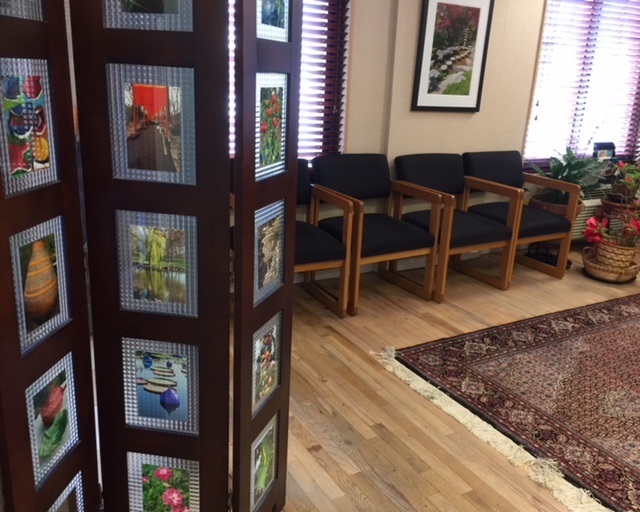 Dr. Michelson hosts several seminars yearly, including an Image Forum/Charity Brunch. A New York City native, she now resides in New Jersey with her husband, Professor Jacob Jay Lindenthal.